Tendeka, the provider of completions systems and services to the upstream oil and gas industry, recently announced the launch of FloQuest 7.0, part of the company’s Quest software suite that offers a powerful portfolio of monitoring and modelling software. FloQuest 7.0 has multiple applications including monitoring well performance and calculating production and injection rates based on fibre optic and electrical sensors. By seamlessly integrating multiple data sources and creating highly visual outputs it can also be used to monitor gas lift valves, to optimise production and injection systems. Commenting on the launch of the new product Garth Naldrett, Tendeka’s vice president for software and monitoring said: “No two wells are the same, and our software enables data monitoring relative to the varied characteristics of each well. This can be as basic as well type and well trajectory, or to intricate details of the completion strings and on to the ever-changing wellbore temperature and pressure. “Operators can run FloQuest 7.0 as an independent tool, or it can be used in conjunction with other data sources. Our revised version of the software enables unique integration between distributed temperature sensors (DTS), pressure sensors and other production data. Tendeka’s FloQuest software uses industry-standard communication protocols to ensure effective communication and integrates with historical datasets, current databases and other third party applications. Dynamically-generated charts and data can be pasted directly into Microsoft Office® packages such as Word, Excel and PowerPoint to add graphics to reports and presentations. Data can also be exported into Excel for manual manipulation. 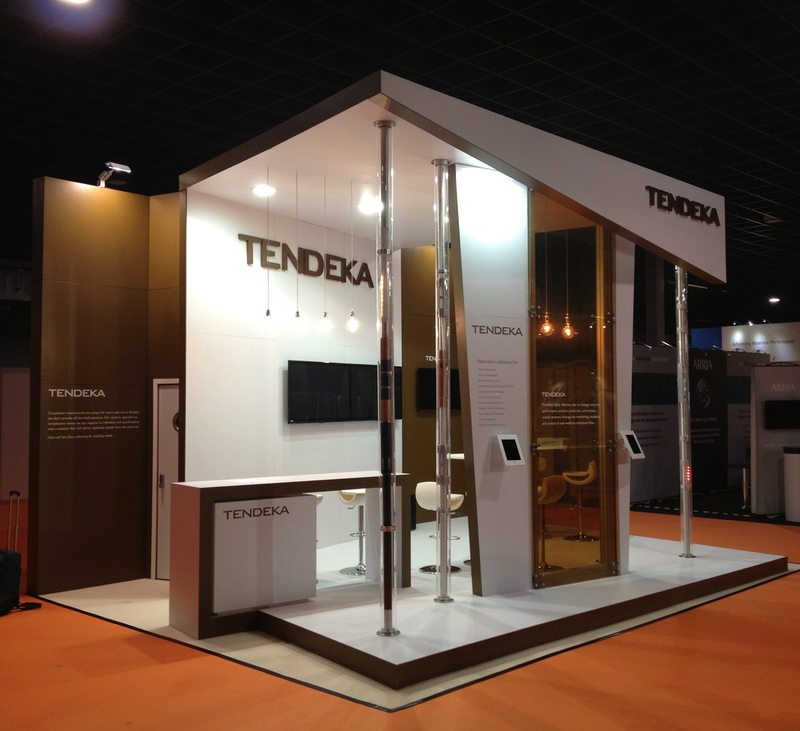 Kevin Wade, Tendeka’s global software sales manager, added: “Our Quest software suite has the capability to improve the efficiency and safety of both on and offshore operations by providing a clear picture of the behaviour of a well, enabling sound, mission-critical decisions to be taken.